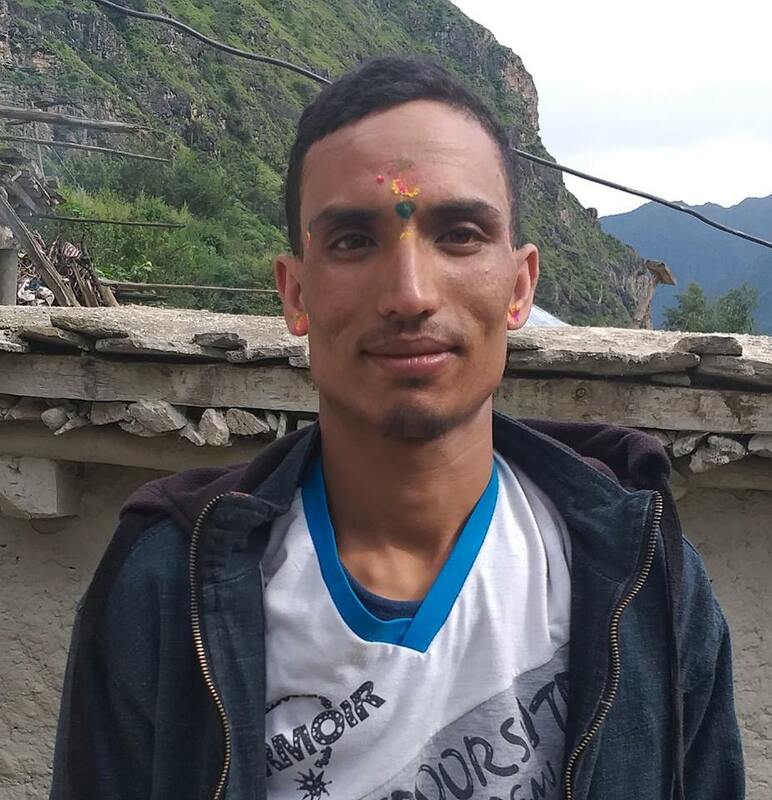 A complaint against 57 years old witch doctor Lal Bahadur Karki is lodged at police office on May 26 on charge of alleging 49 years old Januka Maya Karki of Champa Devi Rural Municipality-10 of being witch. The victim said that she lodged complaint for justice. The victim said that she has been tortured by her acquaintances alleging her of being witch. Police said that the case will be investigated after registration. In Okhaldhunga, two incidents of allegation of witch have been registered this year.